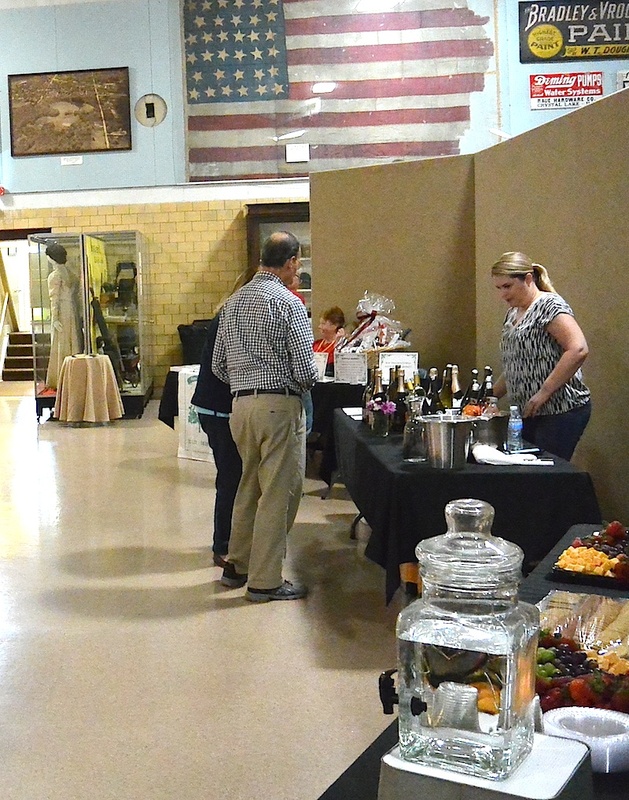 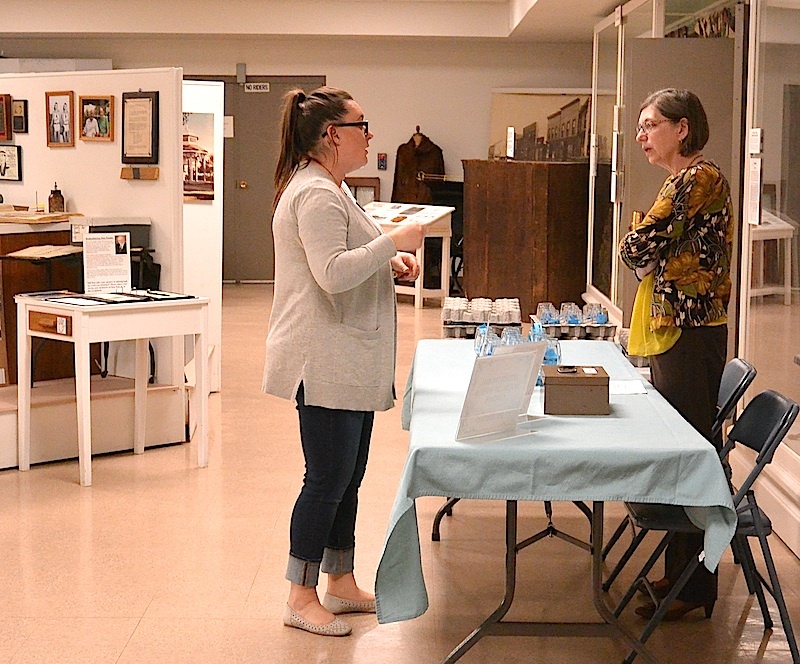 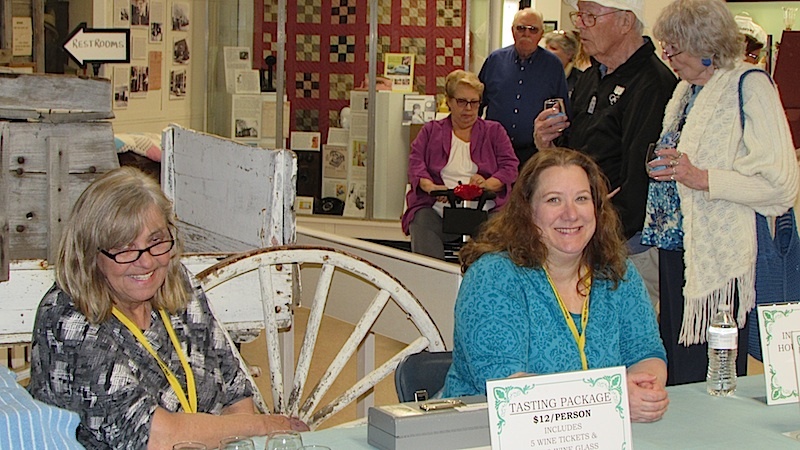 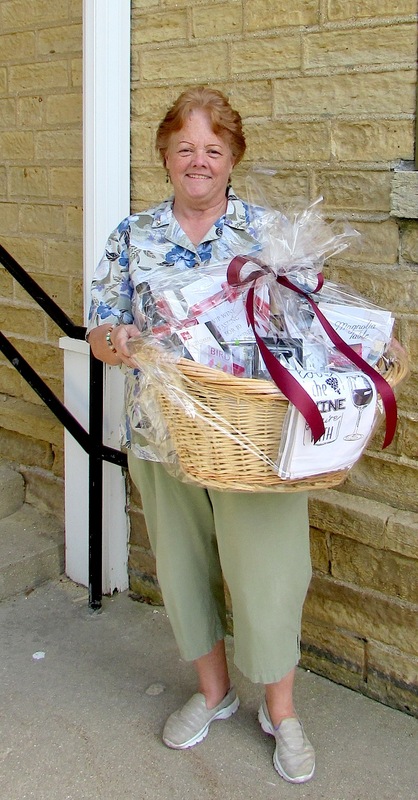 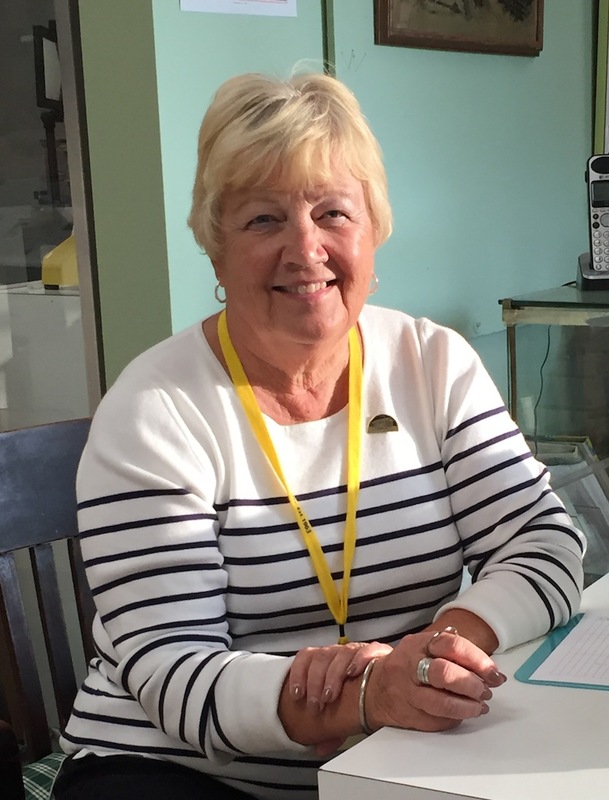 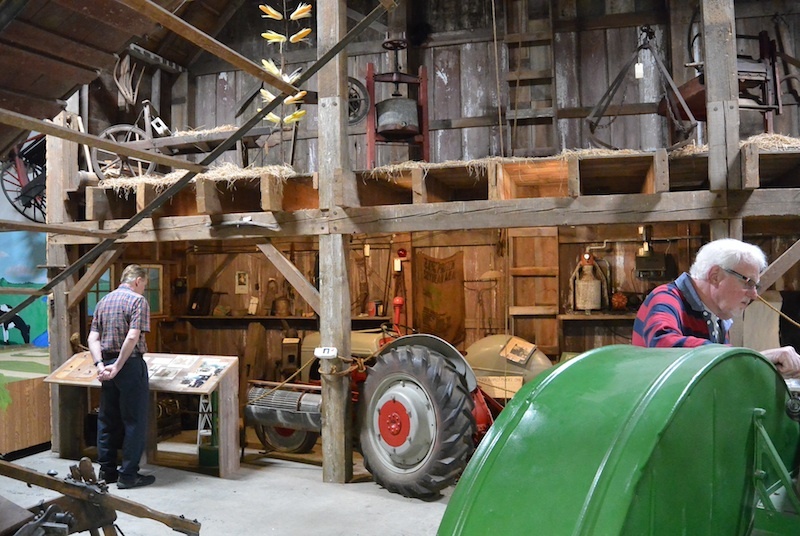 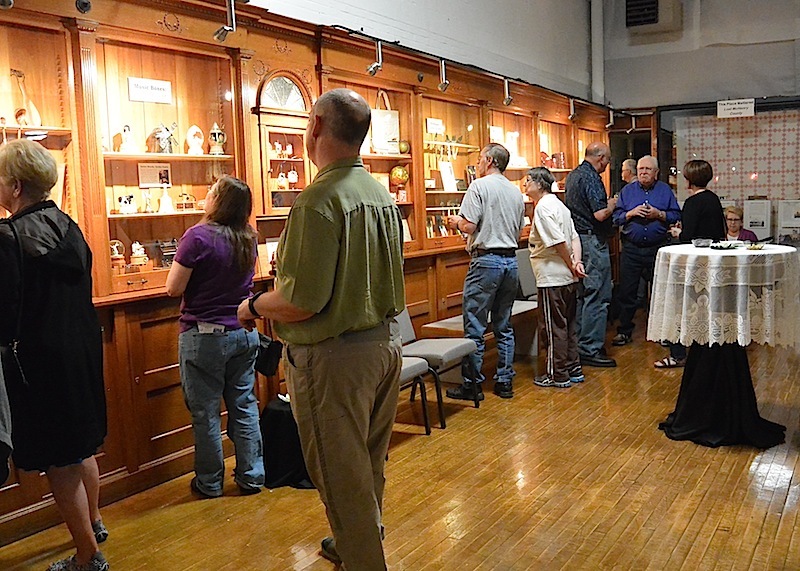 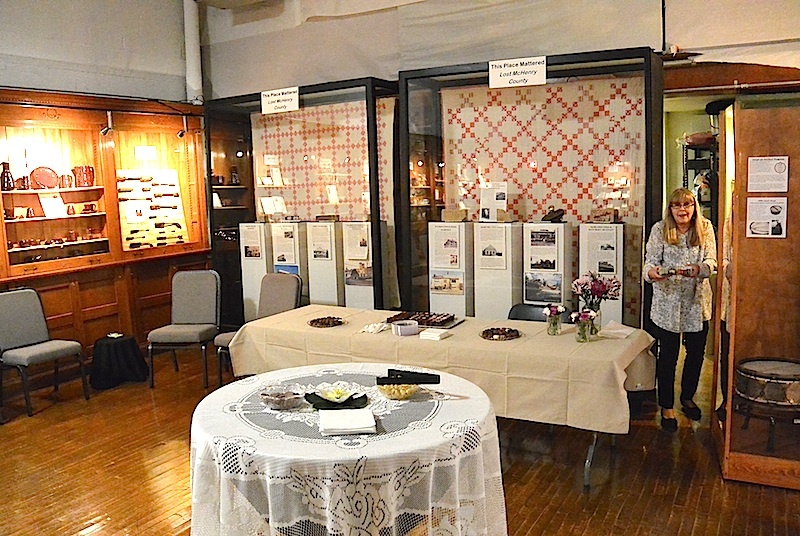 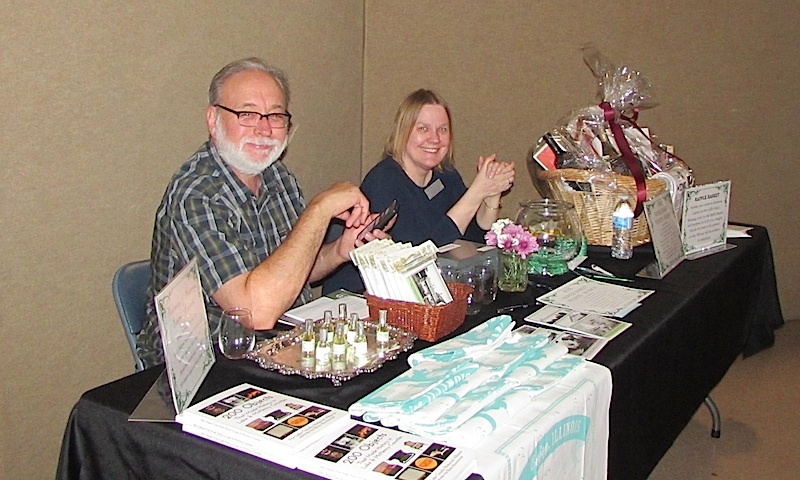 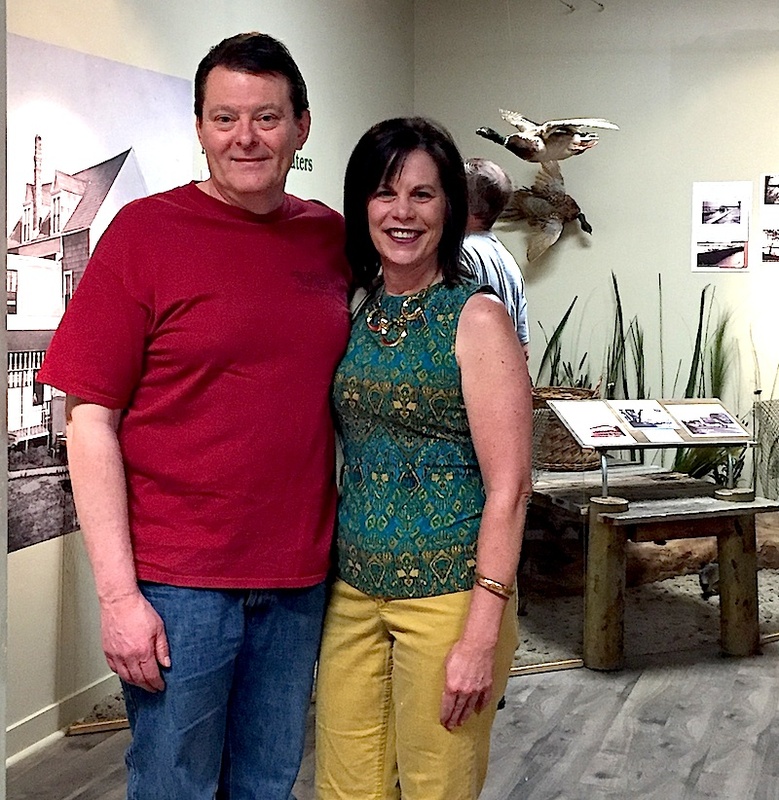 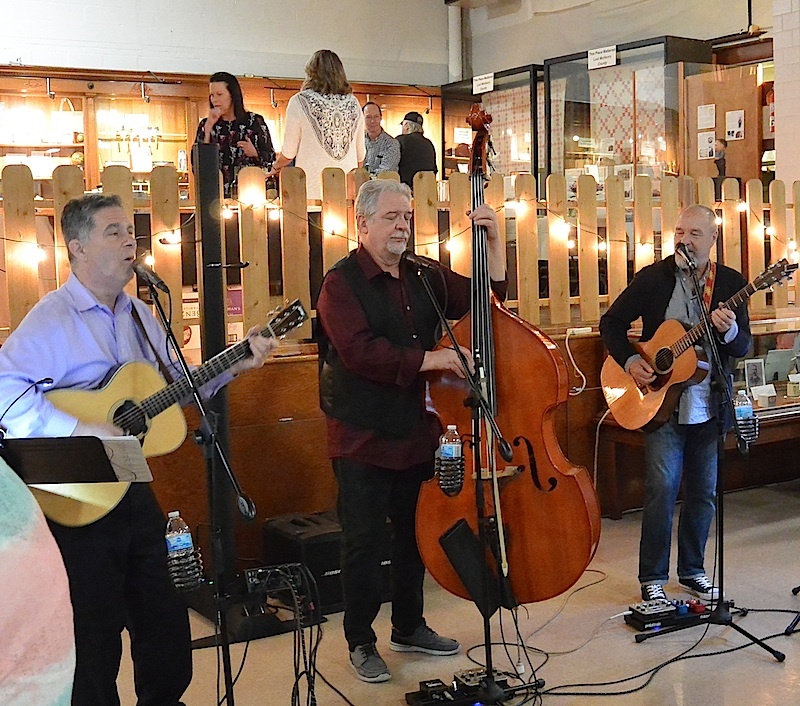 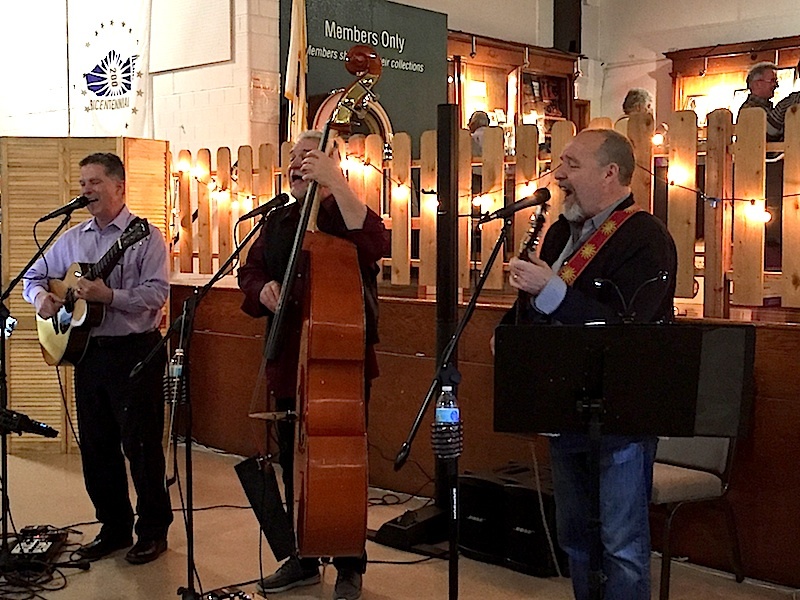 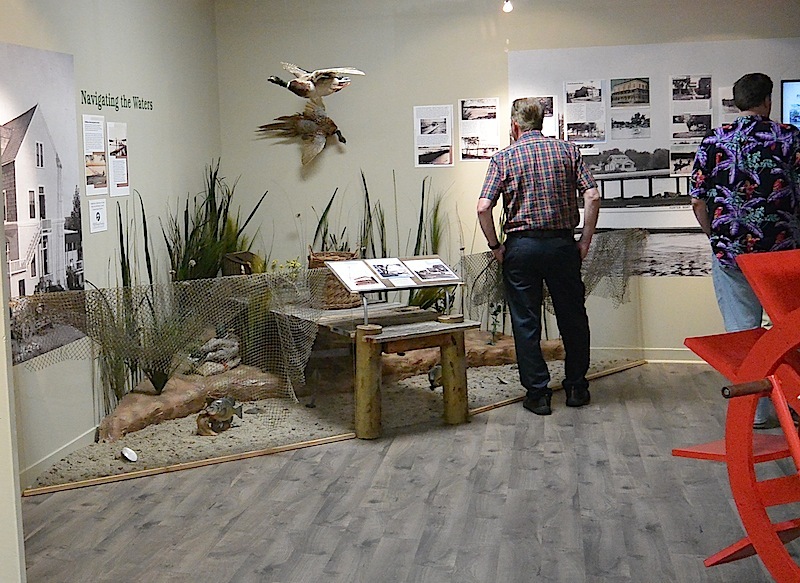 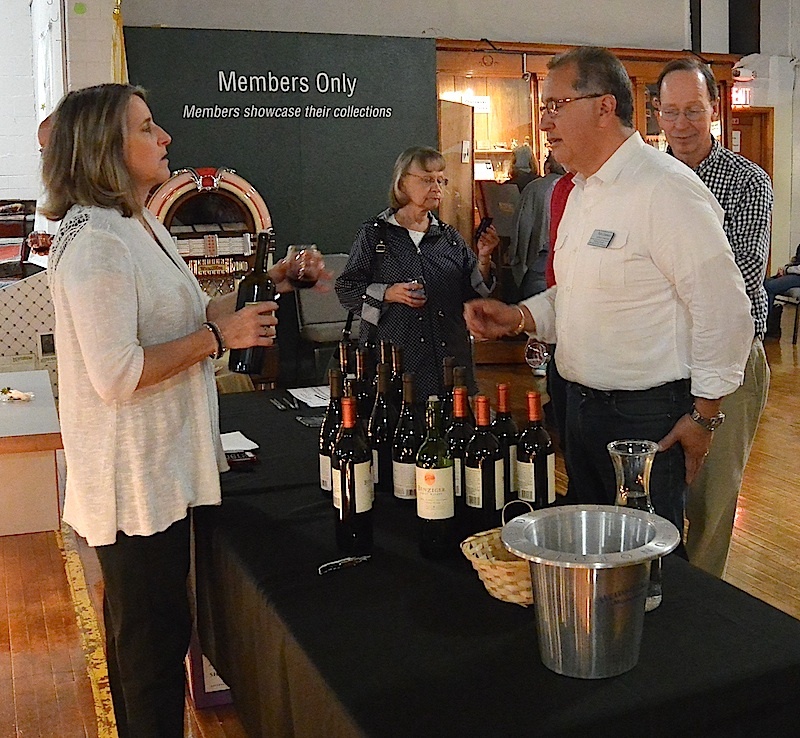 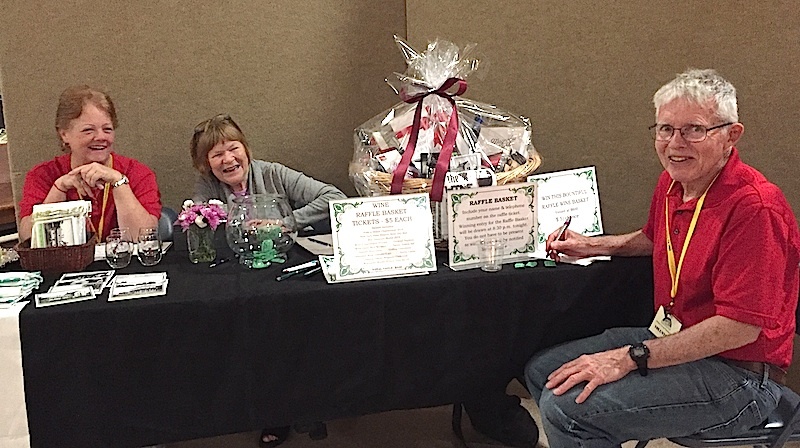 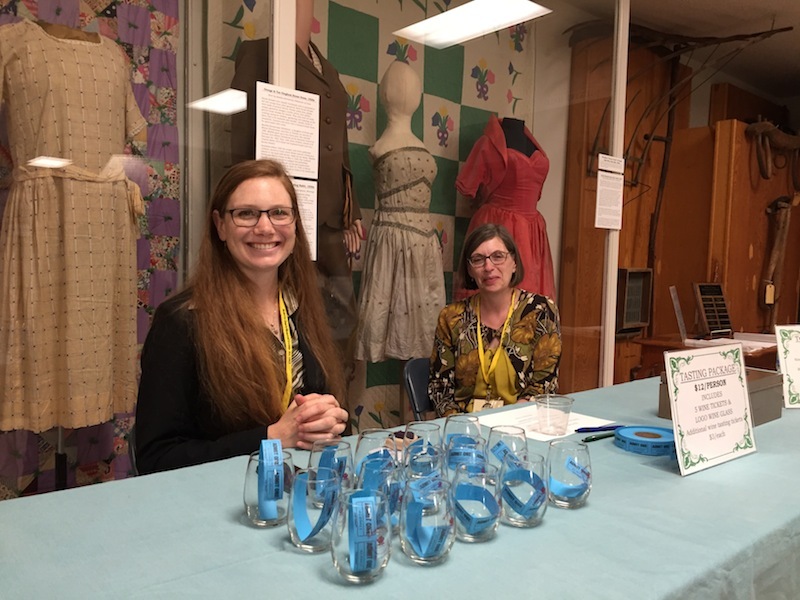 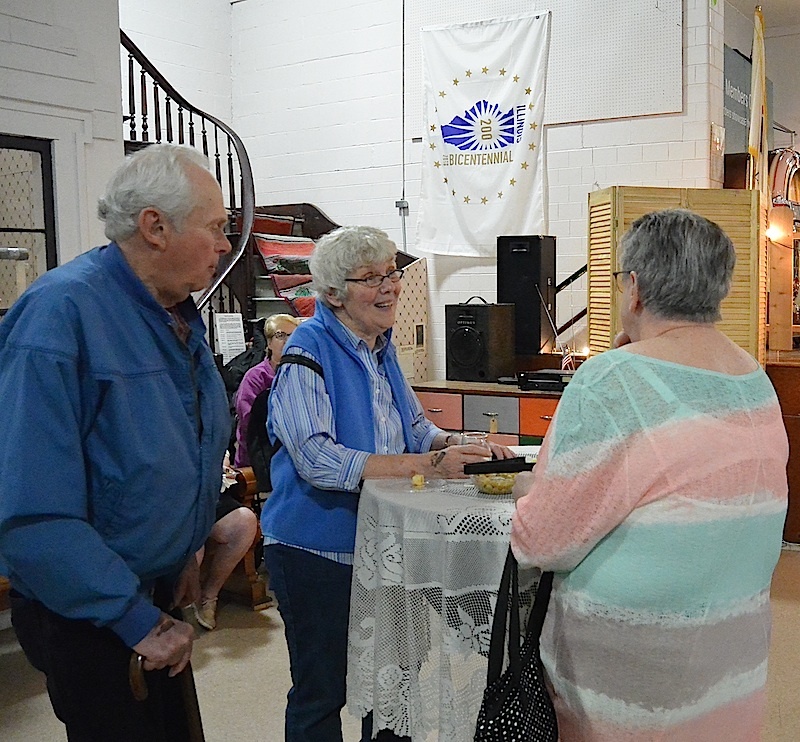 The McHenry County Historical Society marked its 55th museum year with an opening soiree Friday, May 4, at the museum. 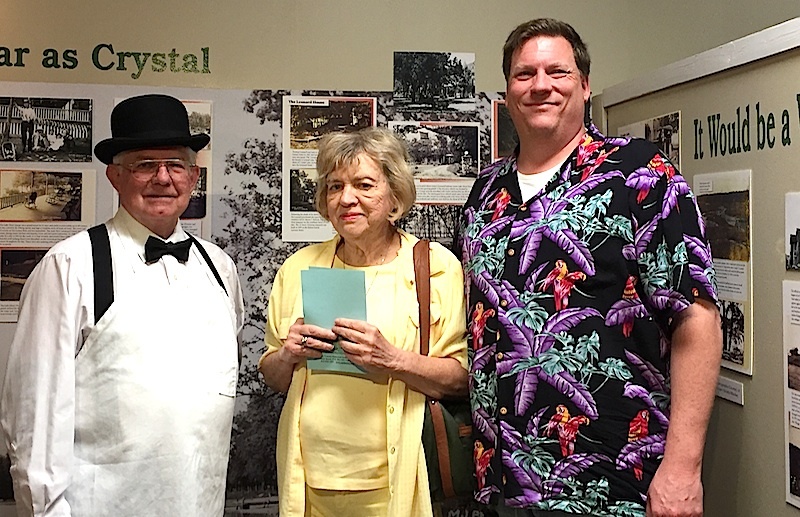 proprietor Sven Mellin (as portrayed by Ed O'Brien) as we celebrate the second year of our fun-filled "Waterways and Getaways: Resort Life in McHenry County" exhibit. 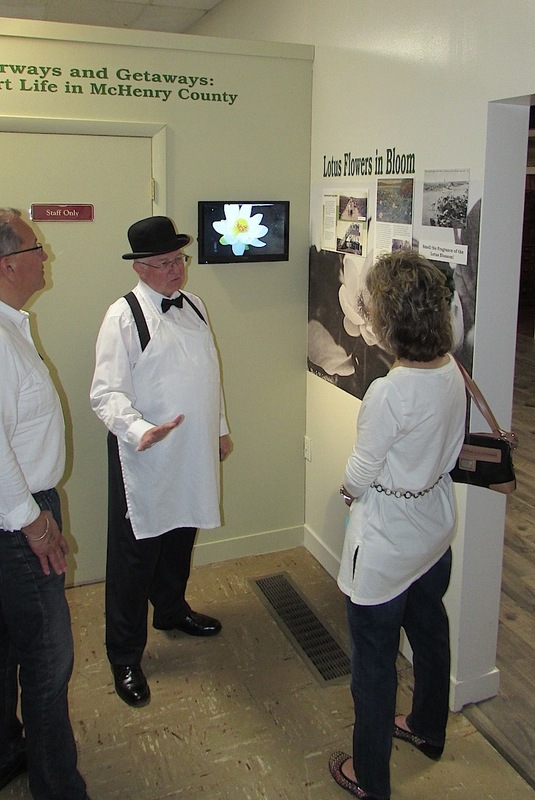 Experience a glimpse of resorting life in McHenry County from the 1870s through the 1950s. 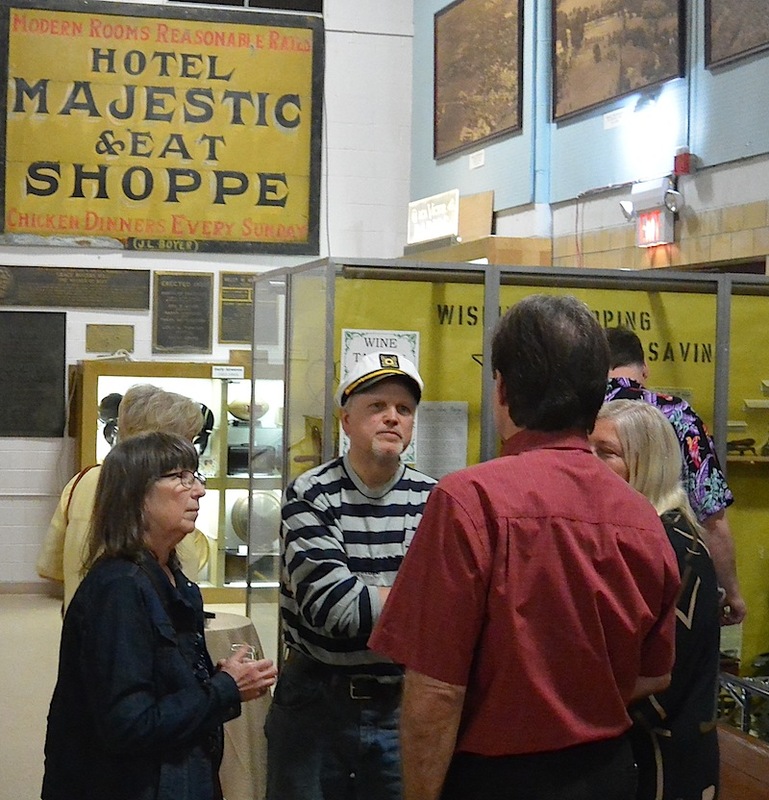 Guests will be welcomed into the Bald Knob Hotel by proprietor Sven Mellin. 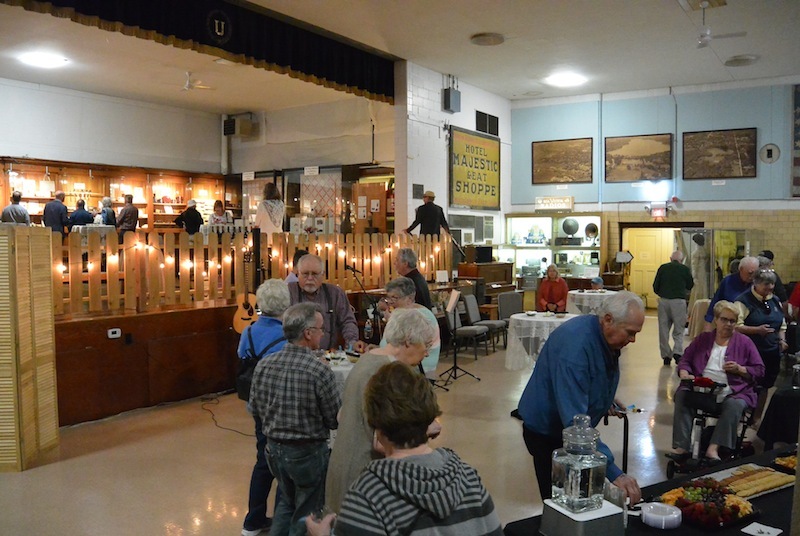 View murals depicting long lost summer resorts and leisure life along local lakes and the Fox River. 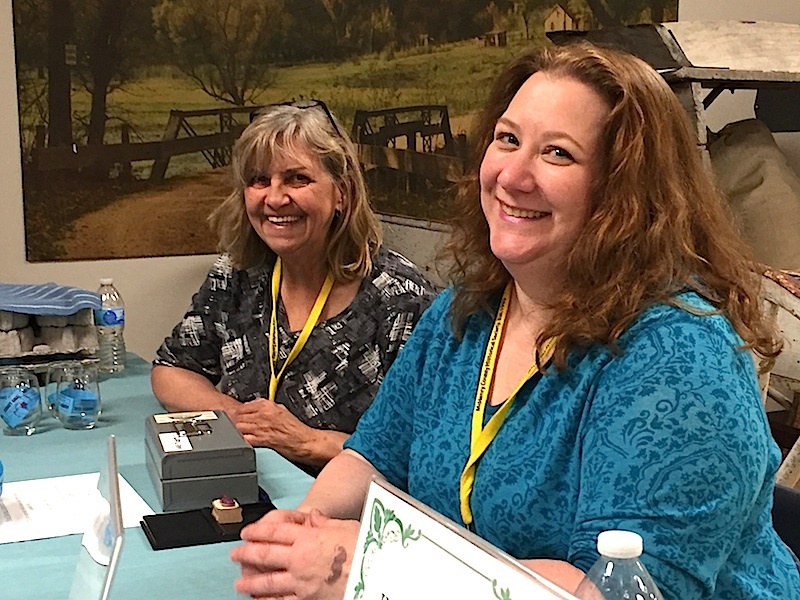 Inhale the scent of lotus flower wafting from the massive beds on Grass Lake.